While getting Epic Battle Fantasy 3 ready for its Steam release, I’ve been looking at other free single-player indie games to see what’s on there. So here’s my favourite free games I’ve found on Steam so far, in no particular order. They’ve all got really good user reviews too, so you don’t have to take my word for it that they’re great. Also feel free to suggest other free games on Steam. I might do another list like this in the future. 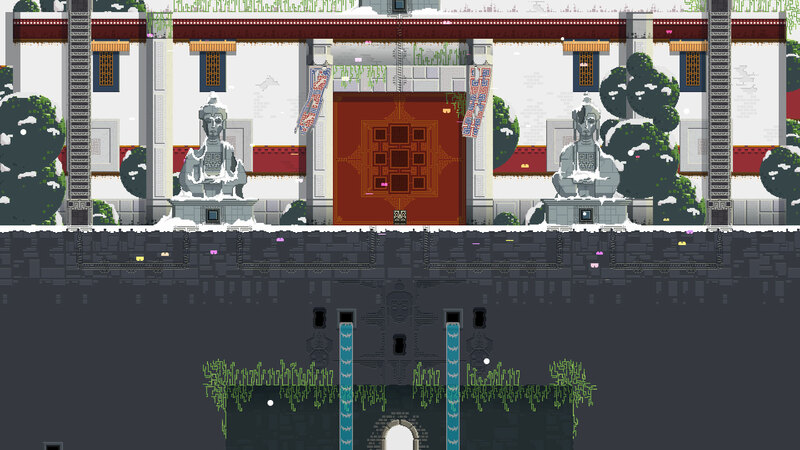 MANDAGON is a relaxing little atmospheric platformer with an interesting Tibetan theme. It’s a lot like Fez in many ways. It takes less than an hour to beat and it’s quite easy. Jigoku Kisetsukan is a cute and awesome Touhou-style bullet-hell shoot-em-up with a catchy soundtrack. It’s not a long game but the playable characters have very different play styles and each gets slightly different bosses, so there’s a lot of replay value. I ended up playing for 5 hours. 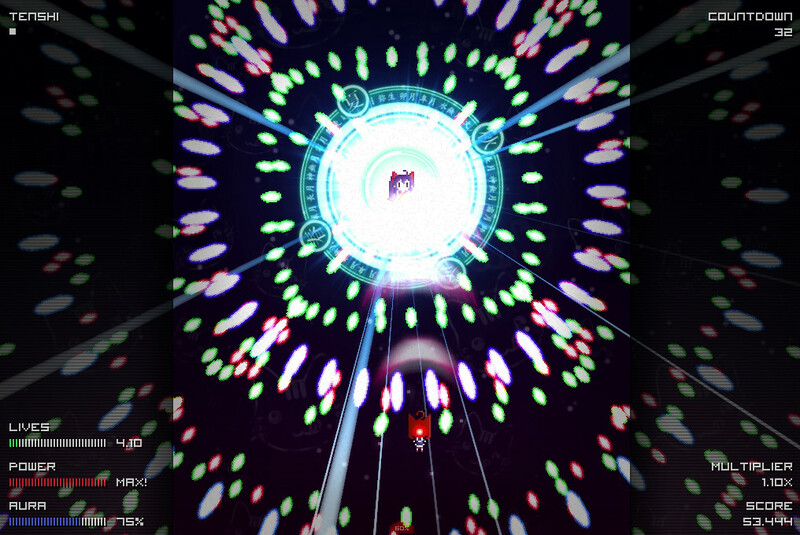 Even easy mode is quite hard though – so some bullet hell experience is recommended. 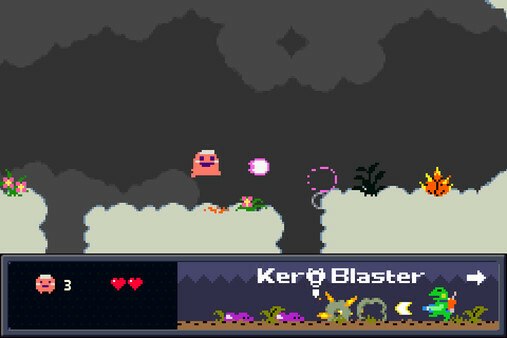 Pink Hour and Pink Heaven are basically intros for the run-and-gun game Kero Blaster. Each can be beaten in less than half an hour. They’re really cute and if you like them you can check out Kero Blaster and Cave Story for bigger experiences by the same developer. I really love his art and music. 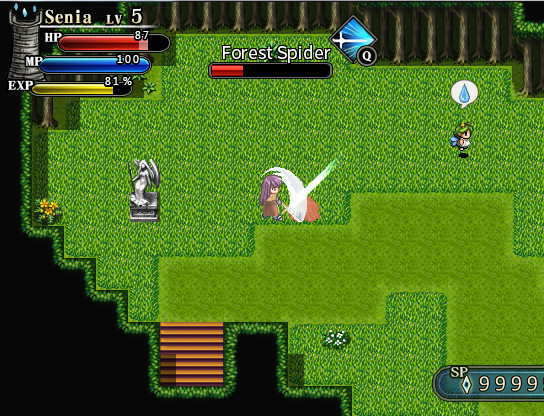 Eternal Senia is a surprisingly addictive action RPG. It’s got very simple and stress-free gameplay with fun character upgrading. You hit stuff, dodge attacks, collect items, upgrade, and repeat. There’s also a cliche anime plot which you may or may not care about. It takes about 4 hours to beat. It’s cool to see that some interesting games are being made in RPG Maker. Khimera is basically Shovel Knight with different combat mechanics. The writing and boss characters are great – they’ve all got a lot of personality and memorable designs. I’m glad I played it to the end because the final boss was particularly awesome. Takes around 4 hours to beat. Princess Remedy is like a traditional old JRPG but with shoot-em-up battles. 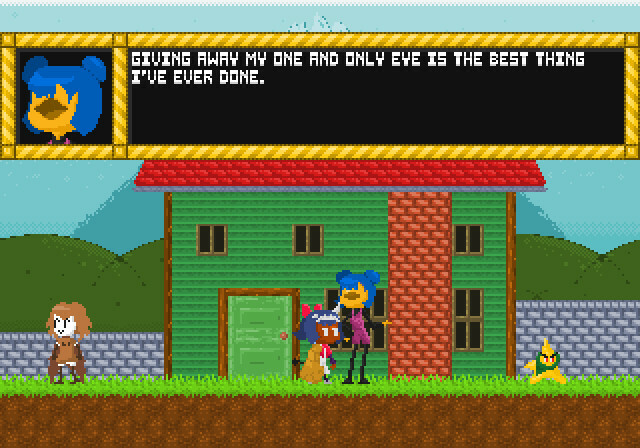 It’s bursting with personality and has fantastic writing – talking to NPCs is actually fun! It takes less than an hour to beat and there’s difficulty options to accommodate all skill levels – I recommend starting on a harder difficulty if you want a challenge. 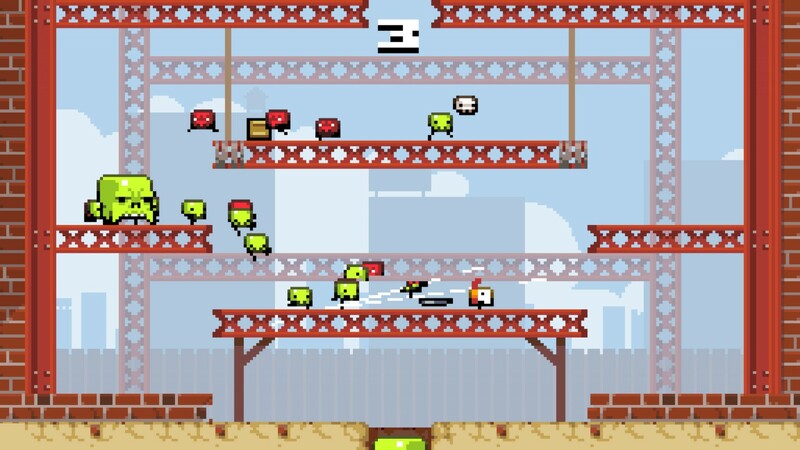 Super Crate Box is a lot of fun if you like replaying the same 3 minutes of twitchy shooting action trying to get a high score. There’s a lot of different guns and a few levels and modes. But it’s a pure skill game and you’ll probably know whether you’ll like it or not in the first 5 minutes of playing. It’s hard. This entry was posted in Game Reviews on August 25, 2016 by Matt Roszak. Senia is awesome, and the fact that the endings are the way they are only adds more charm to it. Plus yeah, it’s pretty hassle free and simple to beat, so it’s a good choice for when you just feel like wrapping up a game without having to pull out a spreadsheet. While games are being recommended, there’s a brilliant puzzle game called Klocki that can be picked up on Steam for 99 cents. The mechanics are beautifully simple and complicated at the same time, you learn everything yourself without a tutorial, and the soundtrack is amazing. Thanks you so much Matt ! I was searching for a new bullet hell ! Have you ever played Steam’s King of Zombie Games, Unturned. Totally free minus a one time premium upgrade and a TF2 key system, but considering the depth and fun it provides the dev really earns it. Sure it looks like Roblox, but that’s because it was born from the devs original work there and now it is vastly superior. Cool stuff! This list is a great rep of today’s free Steam indie games.